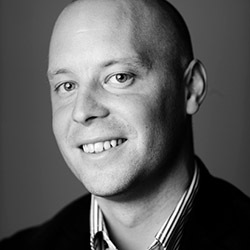 Educating and guiding your personnel to work in a secure and mindful way. Empowering them with the right tools and knowledge to make secure decisions. More than half of all security incidents at companies are caused by incorrect employee behaviour. Behaviour that has all too often become a tool for hostile attacks and infringement attempts aimed at companies and authorities. One potential threat is social engineering, which makes an organization vulnerable to fraud, sabotage and industrial espionage. 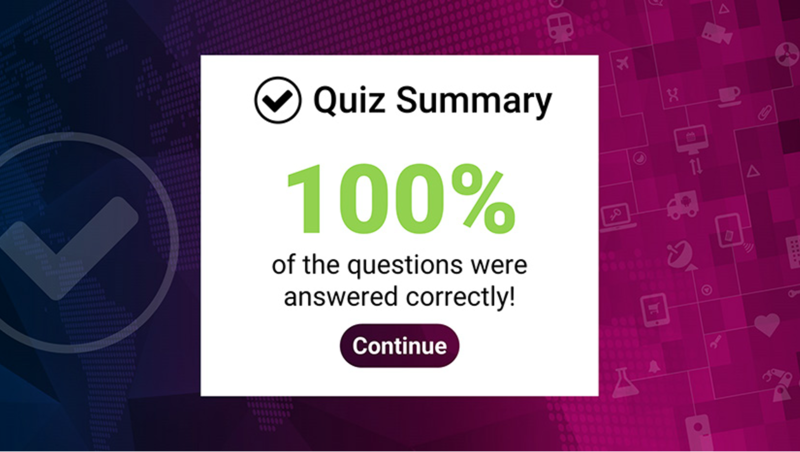 Everyone is agreed that security awareness is the cornerstone of information security. Despite this, investments are focused on technical solutions rather than the most important piece of the puzzle – employees. This is something that criminals are aware of and they are increasingly targeting employees. Unfortunately, a course isn’t enough to change ingrained behaviour. You need a combination of changed attitudes, the latest findings and clear standards to strengthen the organization right down to an individual level. Combitech’s security awareness and secure behaviour concept is based on many years of research and methodology development. Through an organized process, we help you achieve change and a positive impact in a short period of time, while building up a security culture in the long term with high awareness and the ability to adapt to changes in the threat scenario. Knowledge - By involving and engaging your employees in the work, the awareness and knowledge of each individual increases. This in turn strengthens the organization's resilience. Control - By helping the user become more aware of our security training, conditions are created for them to comply with current policies and guidelines and to help them detect and control events in time. Continuity - Recurrent training creates a good security culture that raises awareness and creates good risk management in your business. Custom Module - Fully customized according to your wishes. Development costs will apply. 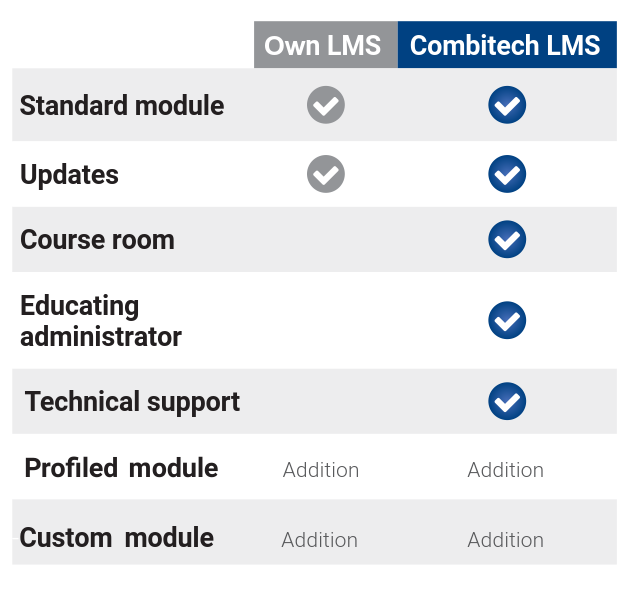 No matter what module variant you choose, they can be delivered either directly to you, for placement in your own LMS system, or you run them in our system; Combitech LMS. We can handle up to 200,000 users. We offer Combitech Security Awareness as an annual subscription based on module variant, delivery type and number of users.